Please contact us if you're looking for personalised printed clothing as prices will vary depending on your design. 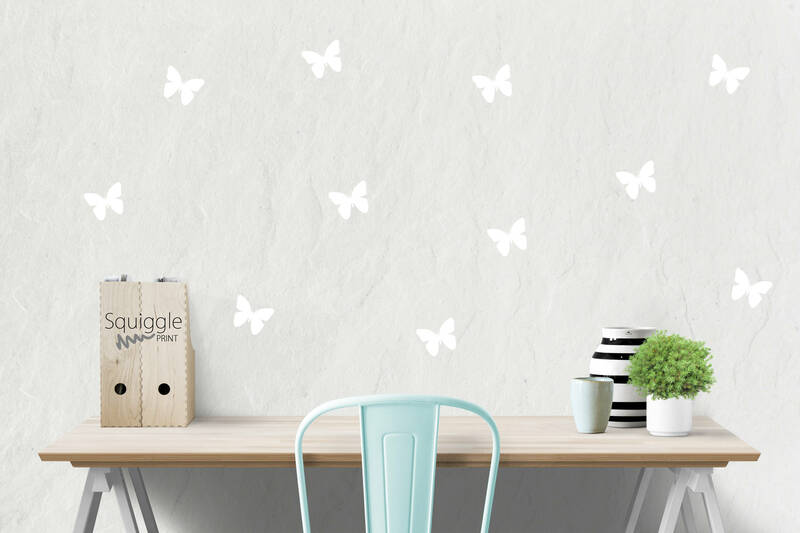 Personalise and transform any blank wall with these cute polka dot wall stickers. > Easy to apply, just peel and stick them on to any flat dry surface. > Mess free, no glue or paste needed. The beauty of these mini wall stickers is that they are so simple! An effortless way to update any room in the house. Make a feature wall with them or create drama above shelves or radiators. You can even add patterns on cupboard/wardrobe doors - there are so many possibilities! 9/10 People order again from us after their first order as they do not order enough, be sure to calculate exactly how many you will need to save you money on postage charges. If you require any other size or quantity please don't hesitate to contact us.